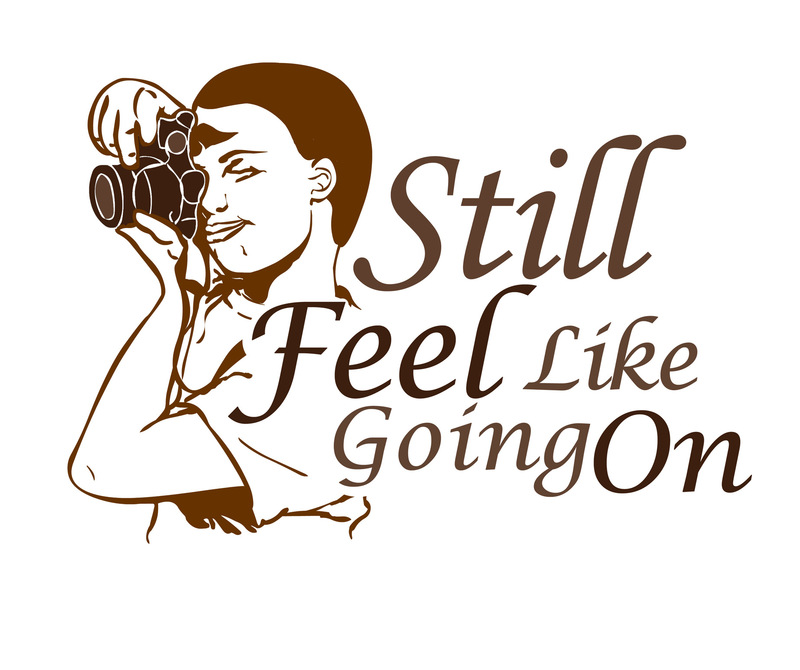 2011 Feel Like Going On is an photography group focused on documenting the African American experience in Pittsburgh, PA. 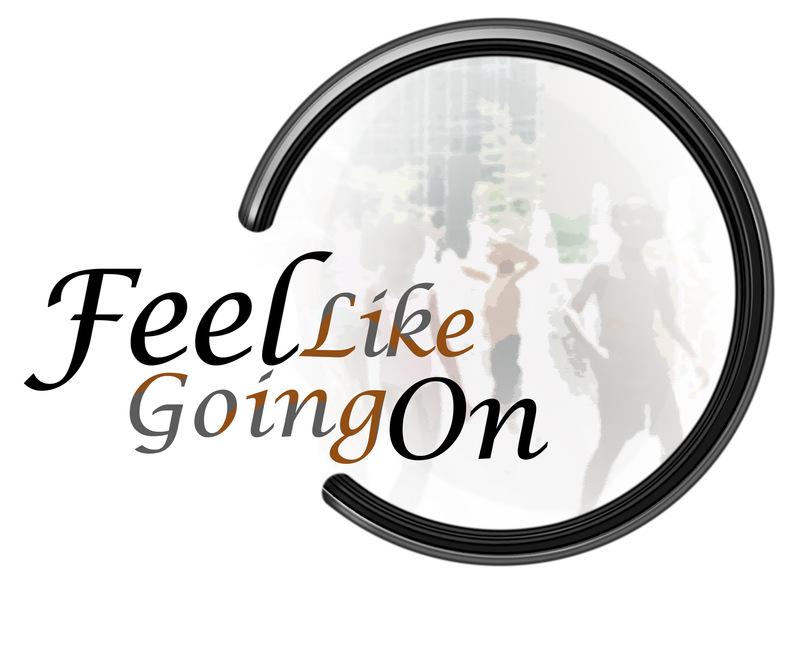 I worked with Carol Moye, one of it's founding members members... well, ok, my mom asked me for help so I made her group a logo :) It was a nice project though, experimenting with what best defines the spirit of the group, so we went through a few different versions. Then, two years later, she asked for another one for a photography class based around the same idea.